The SPS Symposium is an important part of your program; a 3-day student event and academic conference to provide an opportunity for you to interact and learn from fellow students, faculty, and staff. The event corresponds with Northwestern Reunion Weekend (October 11 through 13) and has been developed to forge connections between students at all points in your program. This is your opportunity to meet students outside of your courses; to talk, listen and engage with to exciting speakers and discussion panels, and to experience the city of Chicago and the Evanston campus. If page does not load, copy https://northwestern.hobsonsradius.com/ssc/eform/N6875oI6705nx6700kM03O.ssc into your browser. Meet Northwestern faculty, staff, and students at this opening reception. Light refreshments and hors d'oeuvres will be served. Program sessions will include presentations on industry trends and topics by faculty, alumni, and staff from Data Science, Information Systems, Information Design & Strategy, Health Informatics, Sports Administration, Public Policy & Administration, and Regulatory Compliance. A continental breakfast begins at 8 a.m., with program sessions beginning at 9 a.m.
Join SPS faculty, staff, and alumni for breakfast and entertainment at the Evanston SPS Office prior to the Homecoming Game against Nebraska. The event will feature a full breakfast, a mimosa and bloody Mary bar, live music, and everything that you need to get ready for the game or to enjoy the other Northwestern Reunion Weekend festivities. If you would like to attend the football game after the event, tickets in the SPS block can be purchased by following this link. 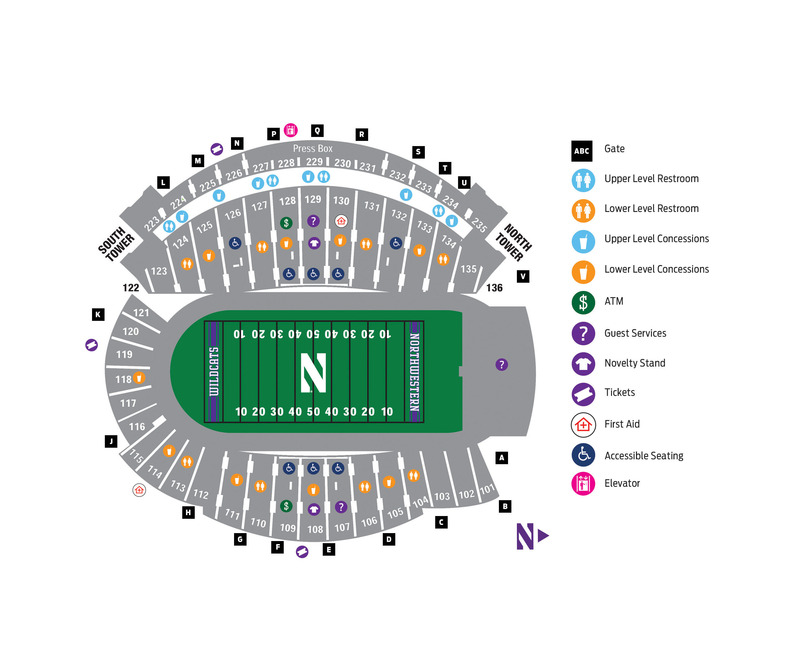 Tickets in the SPS section on the west side of Ryan Field in section 123 rows 18–24 are $57 each. There is a maximum of 2 tickets per student. If you are interested in additional tickets beyond this amount, please contact SPS Student Services to discuss options. Can Democracy Survive the Digital Age? $7.50 Validated Rate is available between 4 p.m. to 10:30 p.m. in either the Huron Superior Garage (222 E. Huron Street) or Erie Ontario Garage (321 E. Erie Street). Tickets must be validated in Wieboldt Hall (Fourth Floor Student Lounge, Room 411 or Fifth Floor Student Lounge, Room 510). $42 for 4 to 24 hours, or $15 for the Early Bird Special (in between 5 a.m. to 9:30 a.m., out by 7:30 p.m.) in the Erie Ontario lot (321 E. Erie Street). Other Streeterville parking lots are available for public parking, many with early bird rates. Free football game day parking is available in all main campus parking lots, excluding Ryan Field lots. The city of Chicago offers a number of public transportation options to the Northwestern campuses. Click here to review public transportation routes to the Chicago and Evanston campuses. Below is a list of Northwestern University partner vendors. Request the Northwestern University rate when making reservations. Please note that Northwestern University's negotiated rates may not always be available during peak travel dates or special events. Navy Pier – World famous attraction drawing crowds with carnival rides, restaurants, and shops. John Hancock Building/Chicago 360 – The best views of Chicago and the lakefront, experience the TILT if you dare! Millennium Park - Just a short scenic walk down Michigan Ave to the world famous park. Museum Campus – Swim with the fish at John G. Shedd Aquarium or check out SUE the most complete T-REX at Field Museum of Natural History or gaze at the stars at the Adler Planetarium and Astronomy Museum.